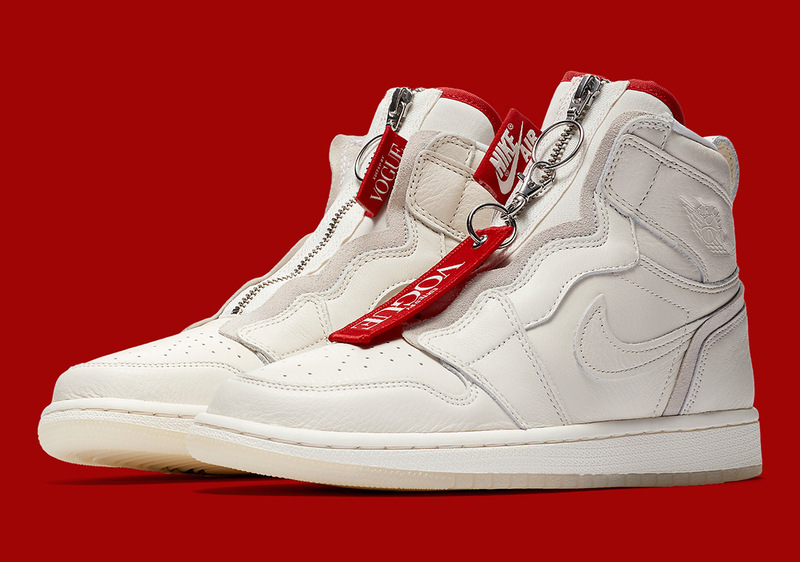 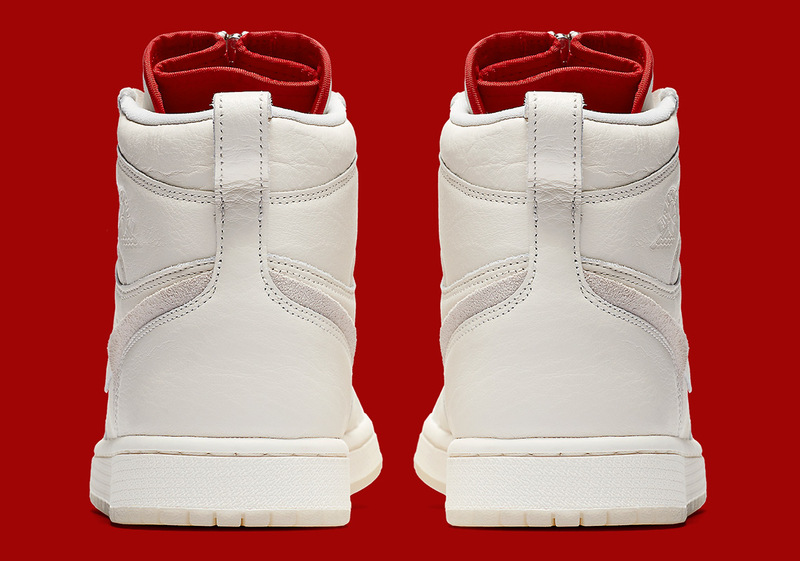 Legendary Vogue editor Anna Wintour got the honor of being the first-ever women’s collaboration for Jordan Brand, expressing her intimidating yet charming style on two colorways of the Air Jordan 1 High Zip. 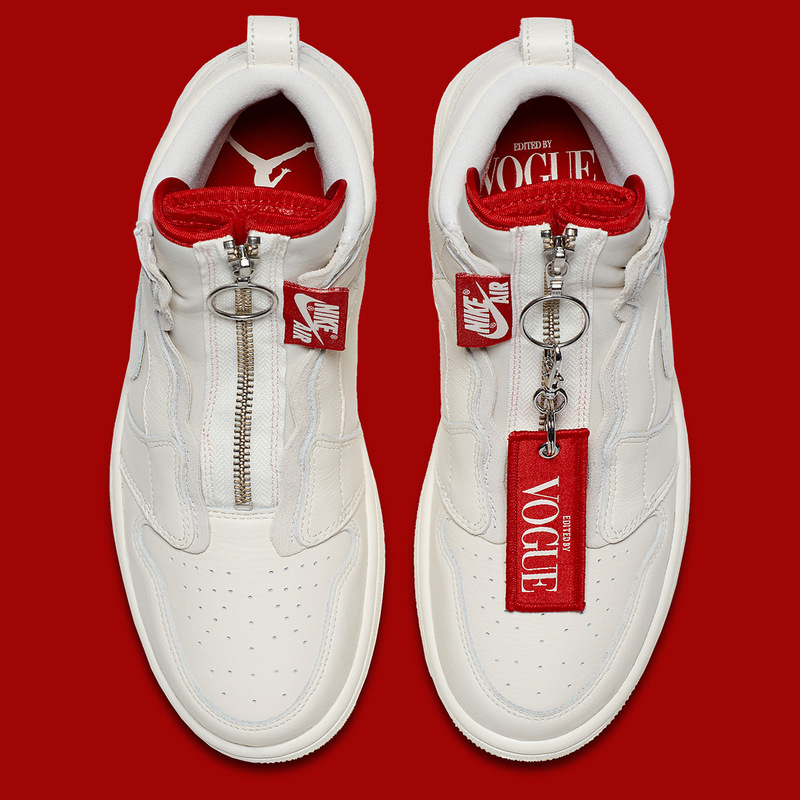 These official images of the Sail colorway reveal all the fine details of this collaborative effort, revealing red detailing on the interior of the tongue, the Nike Air/Vogue labels, the Edited By Vogue hangtag, and even the interior insoles. 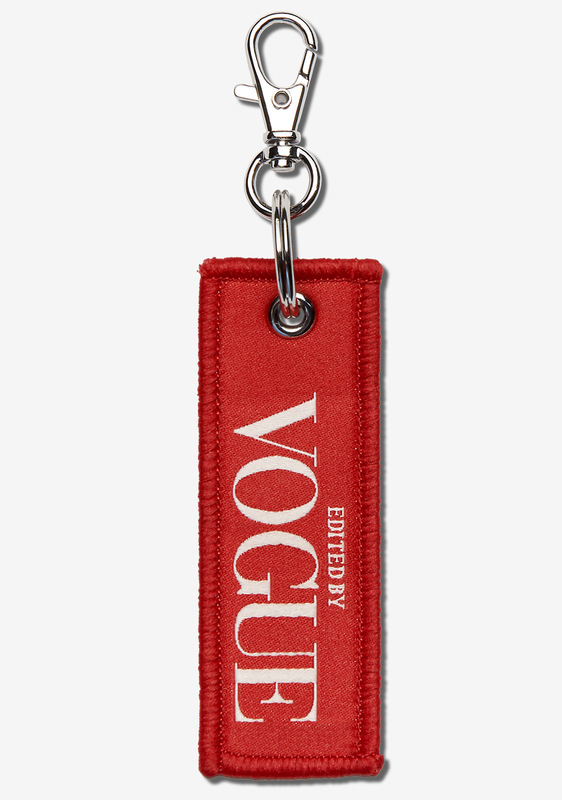 The editor’s sign-off of “Anna Wintour, OK” serves as the epicenter of this partnership as a custom logo based on her own handwriting can be found embroidered onto the tongue. 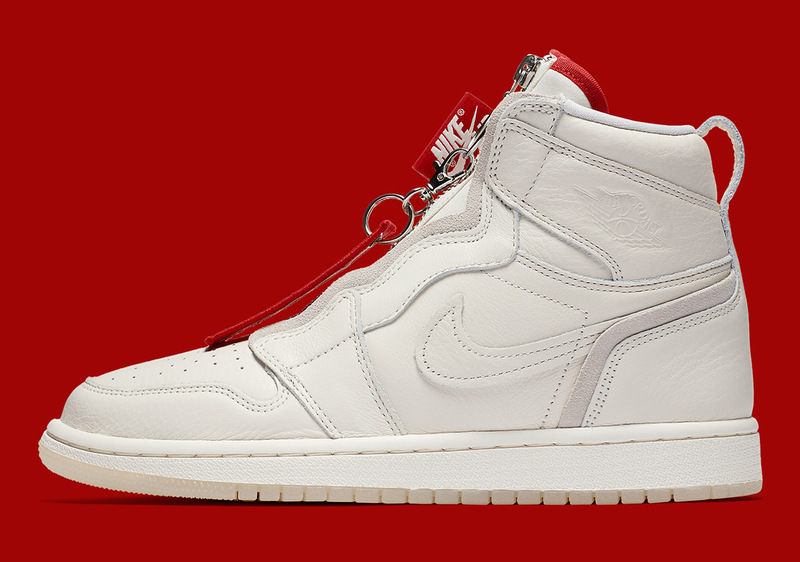 This groundbreaking release serves as the first-ever women’s collaboration for Jordan, a brand that has taken measures to appeal to the female footwear fans with gender-exclusive designs as well as extending sizing on certain men’s models. 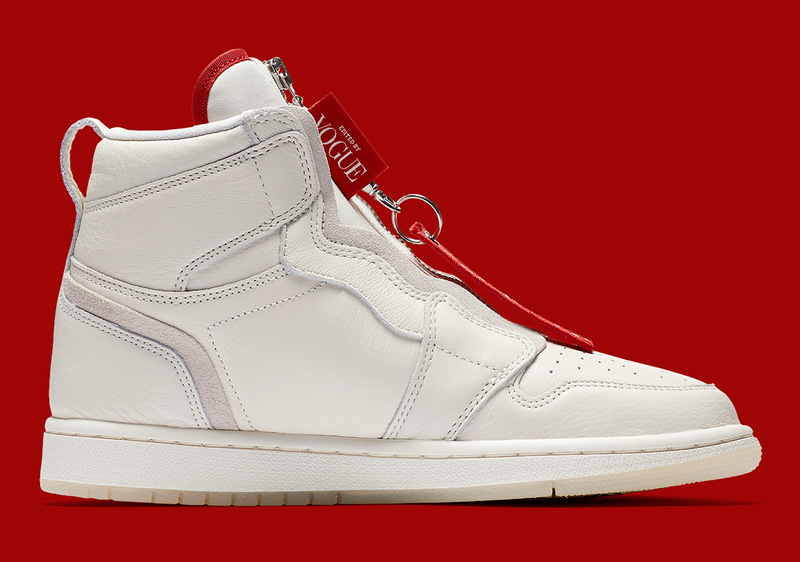 Expect this Sail colorway of the Anna Wintour x Air Jordan 1 High Zip to release on Nike SNKRS on July 23rd. 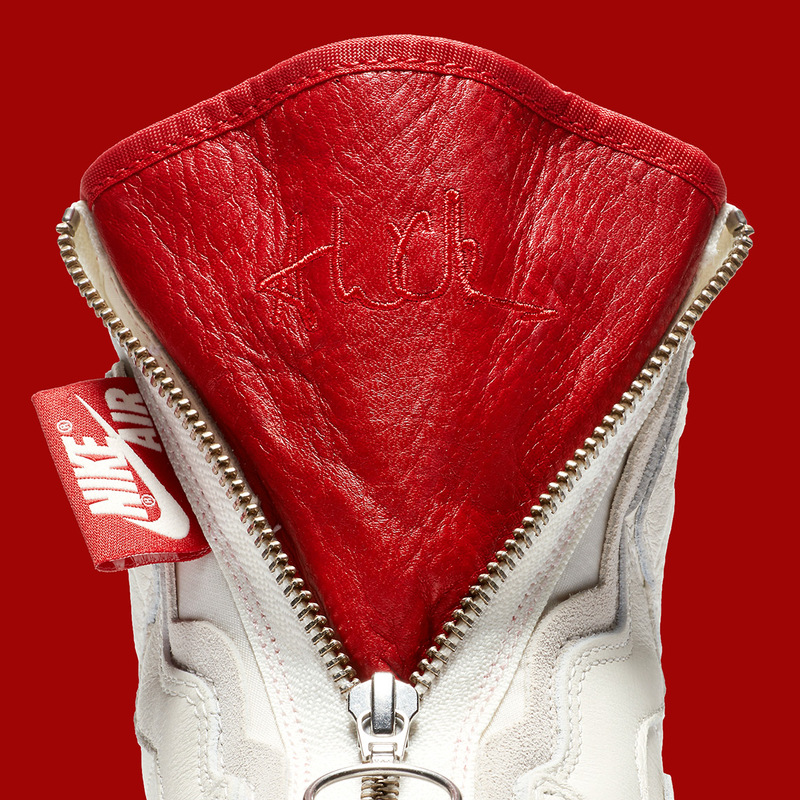 The shoes will first release on July 21st at Hirshleifers, Kith, Nordstrom x Nike and North America Jumpman Doors (306 Yonge in Toronto and 32 South State in Chicago).